Each game we look at the head to head record between the Swans and their opponents. Here are the head to head statistics for Swansea City v Bristol City, after the latest meeting of the sides in a Championship game at the Liberty Stadium on 25 August 2018. 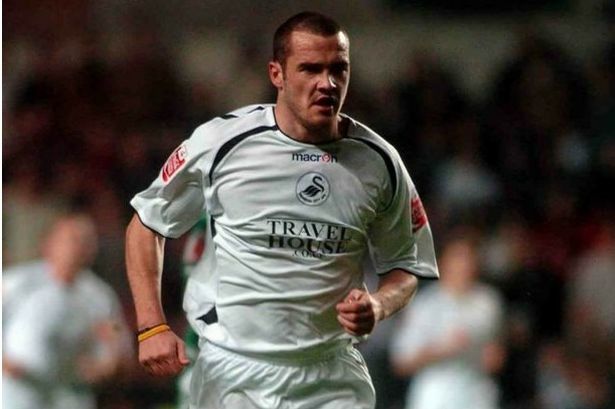 Swansea sponsors Bet UK are predicting a Swans win at 5/4 and they are 5/1 with Bet UK to be promoted this season. Check out their full Bristol City preview here. Why not take a look at the head to head statistics when Bristol City have played the Swans at Ashton Gate..